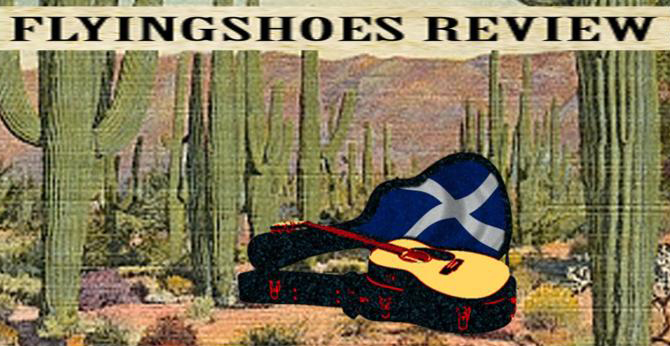 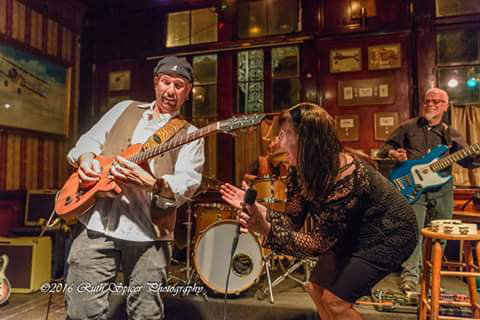 Blues Blast Music Awards – Fan Voting Open Now! 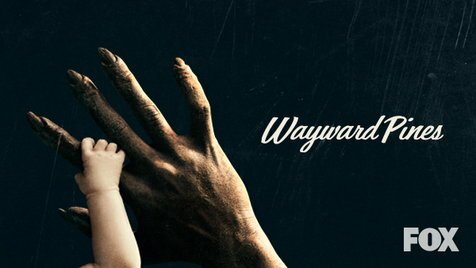 “Worries” Picked Up By FOX TV Series Wayward Pines! 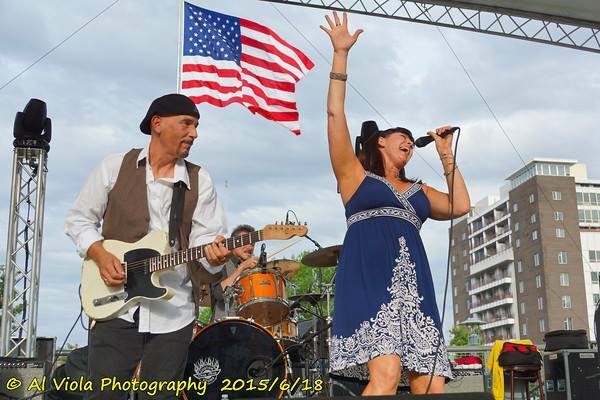 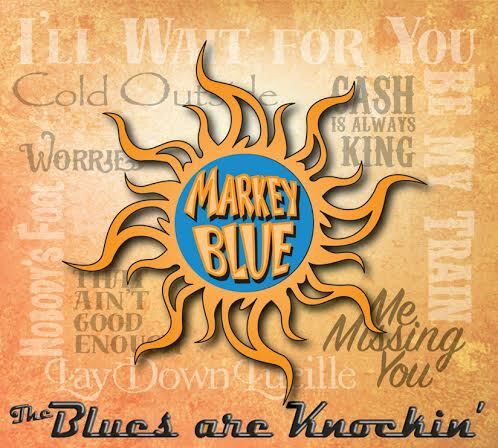 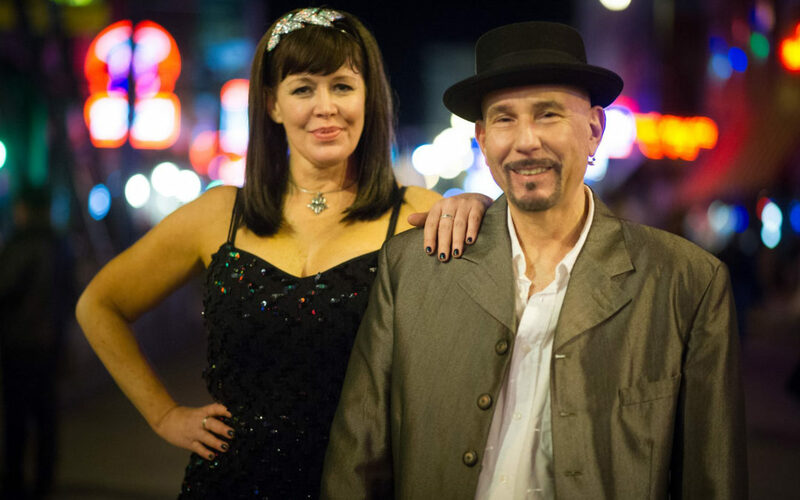 Markey Blue to Represent Atlanta Blues Society at the 2016 International Blues Challenge!